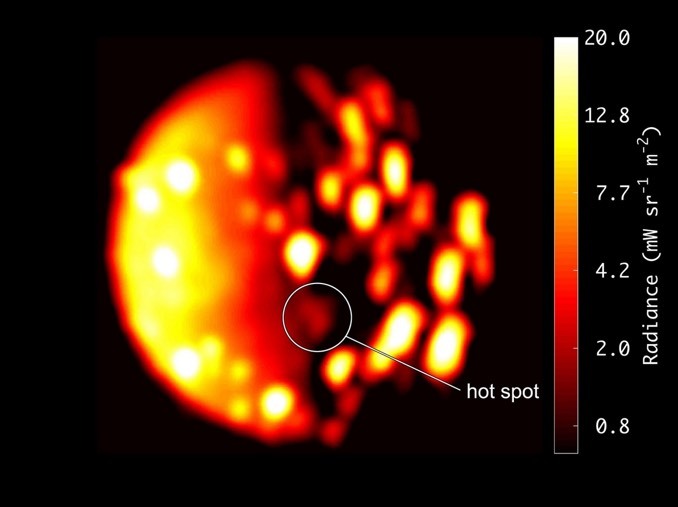 NASA”s Juno spacecraft now orbiting Jupiter has spotted what may be a previously undiscovered volcano on the small moon Io, the most geologically active body in the solar system. The data were collected by Juno’s Jovian InfraRed Auroral Mapper, or JIRAM, instrument on 16 December 2017 when the spacecraft was at a distance of 470,000 kilometres (290,000 miles). Juno’s instruments will continue to monitor the moon during even closer flybys planned later in its mission. 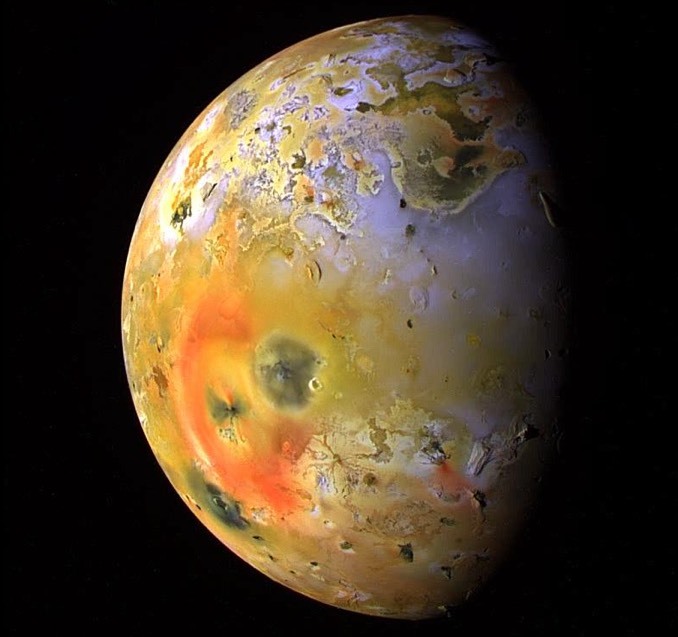 During previous missions by NASA’s Voyager probes, the Galileo orbiter, the Saturn-bound Cassini and and the New Horizons probe that flew past Pluto, some 150 active volcanoes were discovered with another 250 hot spots representing apparent volcanism. 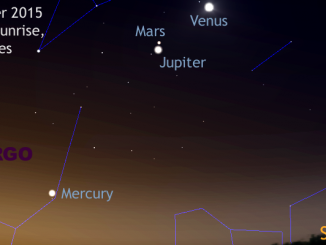 Even casual observers cannot fail to notice dazzling Venus currently gracing the western horizon at dusk. 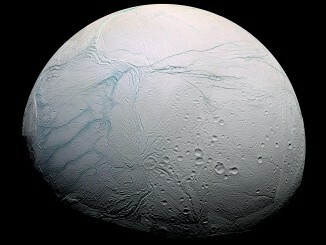 Owing to a favourable set of circumstances, the brightest planet is visible long after sunset. How late can you see it set in the British Isles? 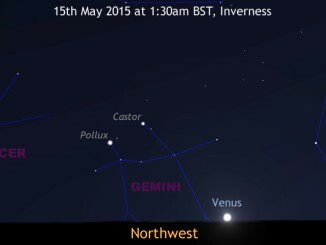 For those north of the Arctic Circle, Venus is presently circumpolar and doesn’t set at all!